The inhabitants of the Dreamsdwell Valley have discovered a mysterious portal and are trying to activate it when you are brought into their world! 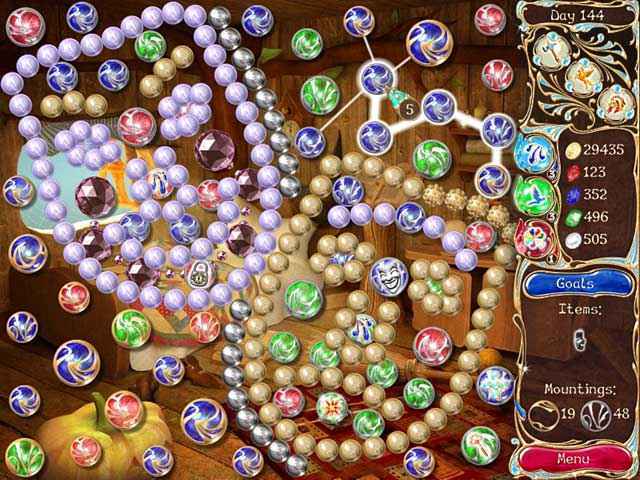 Discover the portal’s secret and find your way home in this fast-paced Match 3 game ! 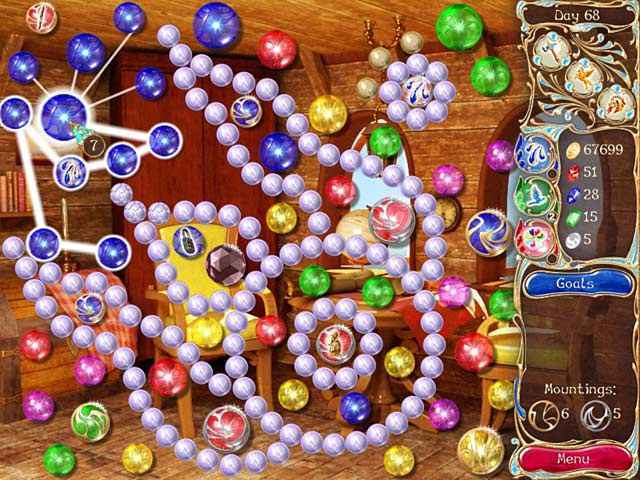 Connect the magic spheres together and help your old friends explore the new islands, as you collect gems and gold. Build different structures and sail the seas in Dreamsdwell Stories 2: Undiscovered Islands! 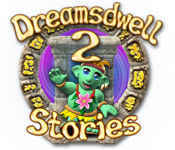 If you like Dreamsdwell Stories 2: Undiscovered Islands game, click to start Dreamsdwell Stories 2: Undiscovered Islands download. Sign-up to get informed when the Dreamsdwell Stories series has new game released with BD Studio Games' FREE bi-weekly newsletter.